The ever-popular can’t-miss list is back… and it’s jam-packed with incredible books releasing this year! After several years of compiling these lists, I’ve started splitting them into three posts due to the number of great releases: January-April, May-August, September-December. First up? 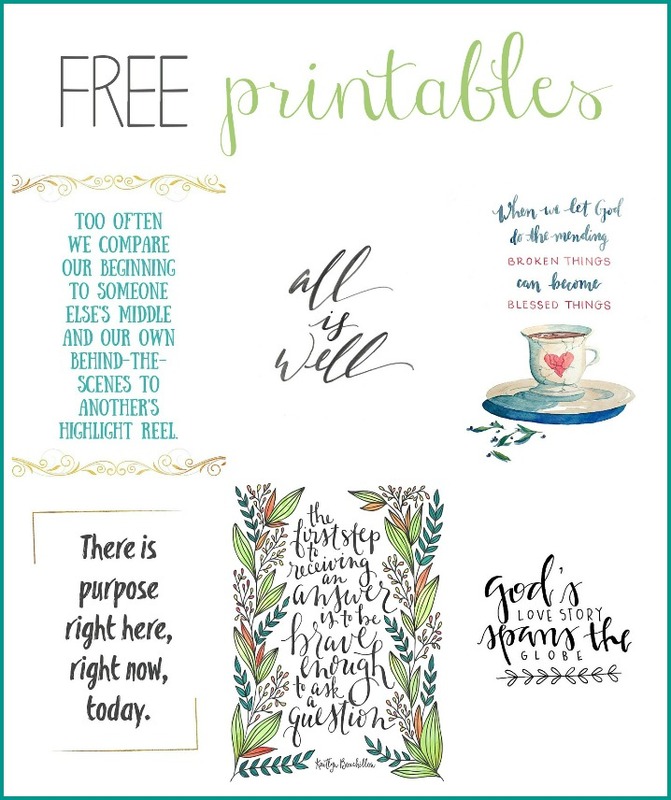 Elisabeth Elliot, Whitney Capps, and Emily P. Freeman… just to name a few! As you know, I’m kinda maybe sorta just a little bit obsessed with books. And based on the number of shares and pins on previous book round-up posts, y’all feel the same way! If you want to skim previous lists, here are the 2018 editions: January-April, May-August, September-December. 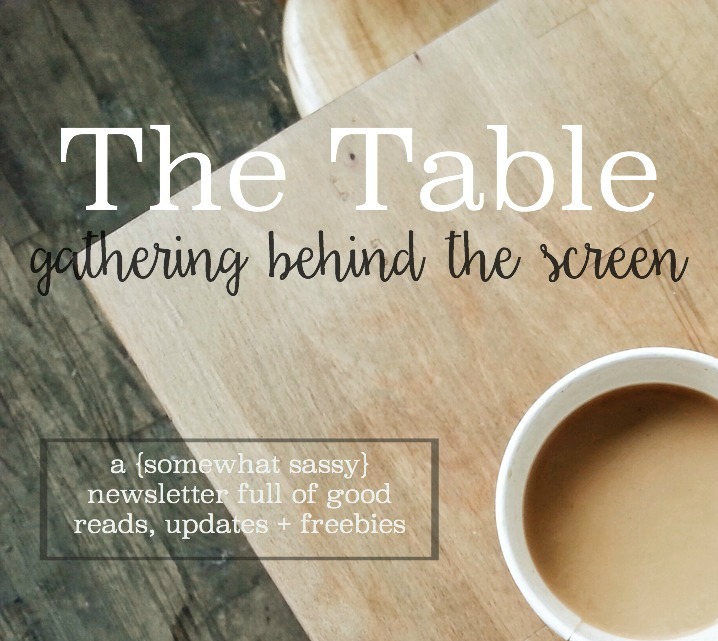 At the end, I’ve listed a Bible study and a workbook I think you might enjoy, as well as a special “stay tuned” section. Consider it a small sneak peak of the May-August can’t-miss books list that I’ll share later on! Why I love preordering through Amazon: First, you’re guaranteed to pay the lowest price advertised (For example, if you preorder on January 21st when it’s $13.00, then it drops to $10.00 mid-February and is $15.00 when it releases on March 3rd, you’ll only pay $10.00). Second, you aren’t charged until the book releases. Third, if you’re going to buy the book anyway, you might as well preorder it so you can submit your receipt and receive free gifts (most authors now offer freebies on their site to anyone who preorders). When Lisa said her marriage vows, she was determined to be the best wife she could be. When her first son was born with a severe disability, she promised herself she’d always be the mother he needed. When she began her jewelry business, Lisa committed to giving it her all. Until one evening, Lisa realized that she could no longer be everything to everyone. Somewhere along the way, she had lost herself. 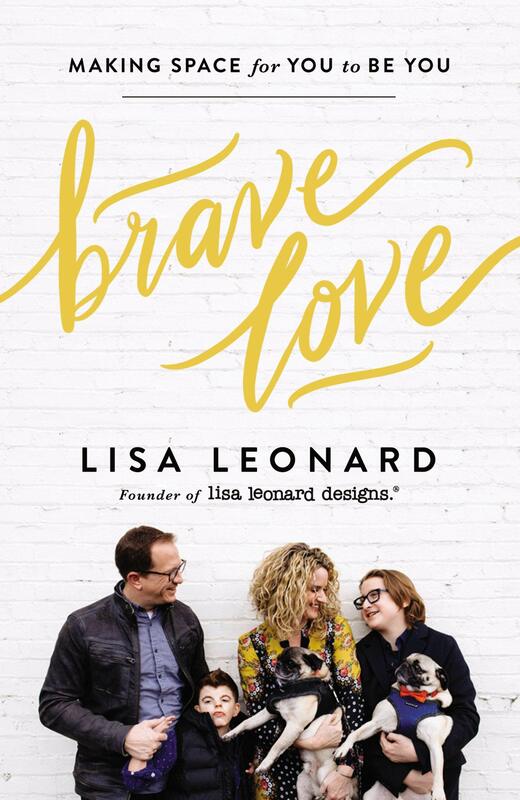 In Brave Love, Lisa shares her story of finding truth and wholeness in the midst of life’s competing demands. Brave Love is about what it means to be human, how it feels to be broken and afraid, and what happens when we dare to love deeply. Join Lisa on a journey where you will discover you don’t have to try harder or be better. You don’t have to prove yourself. As you stop trying to be everything to everyone, you will love others better. When we walk through suffering, it has the potential to devastate and destroy, or to be the gateway to gratitude and joy. Elisabeth Elliot was no stranger to suffering. Her first husband, Jim, was murdered by the Waoroni people in Ecuador after he arrived in hopes of sharing the gospel. Her second husband was lost to cancer. 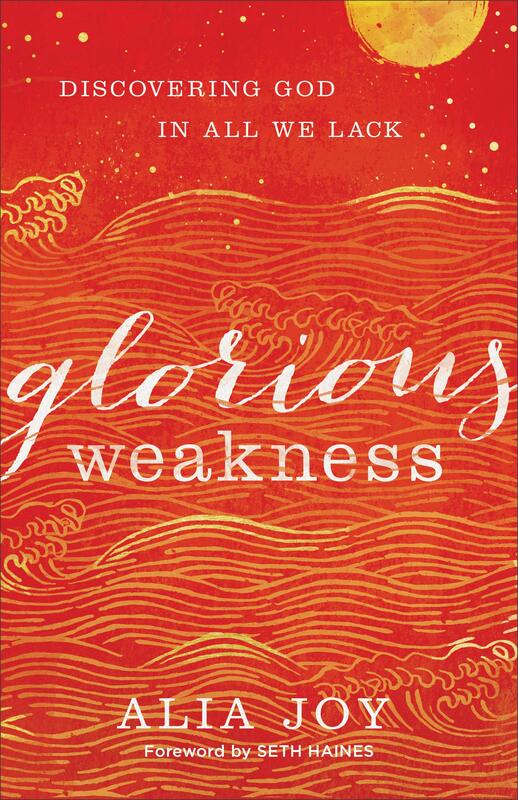 Yet, it was in her deepest suffering that she learned the deepest lessons about God. How many of us find ourselves constantly busy and, deep down, constantly soul-weary? By striving to keep up our busy pace, so many of us are overwhelmed and underfed. 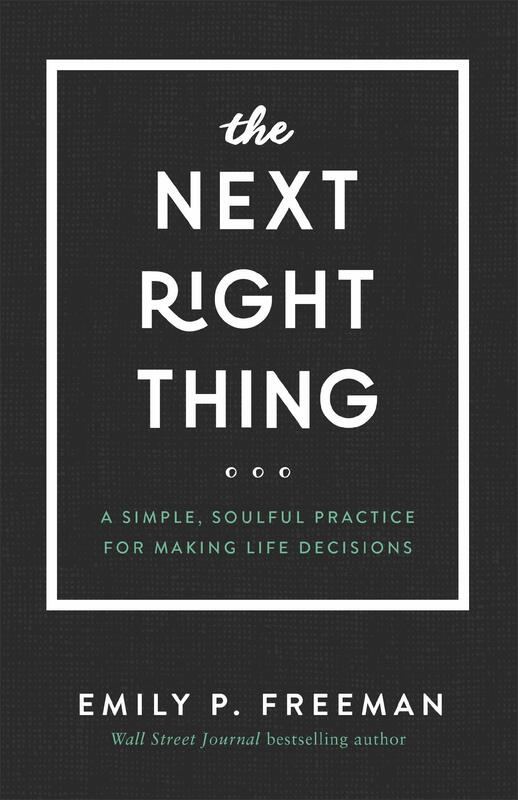 In this inspiring and practical book, Sarah Beth Marr helps women develop a regular practice of withdrawing from busyness to realign and refresh their hearts, minds, and souls. She helps them discover Scripture that will lead them to peace, run to God rather than other things that do not satisfy, experience less stress and more contentment, and be fully present in their lives. Any woman who feels distracted, burnt out, depleted, or overwhelmed will find in Marr a gentle and uplifting guide to greater personal peace and simplicity. When you’re in the midst of suffering, you want answers for the unanswerable. You want to tie up pain in a pretty little package and hide it under the bed, taking it out only when you feel strong enough to face it. But grief won’t be contained. Grief disobeys. Grief explodes. It’s not easy, but God will use the pathway of lament to lead you toward healing. Lament leads us between the Already and the Not Yet. Lament minds the gap between current hopelessness and coming hope. Lament anticipates new creation but also acknowledges the painful reality of now. Lament recognizes the existence of evil and suffering–without any sugarcoating–while simultaneously declaring that suffering will not have the final say. In the midst of your darkest times, lament leads you to a place of hope–not because lamenting does anything magical, but because God sings a louder song than suffering ever could, a song of renewal and restoration. To combat the fake facades, a new trend has emerged–one that fights with transparency and vulnerability. Instead of being filtered or super-spiritual, we’re told to be real and honest. And rightly so. But should we stop there? Should we gather to simply commiserate about our current version of “me”? 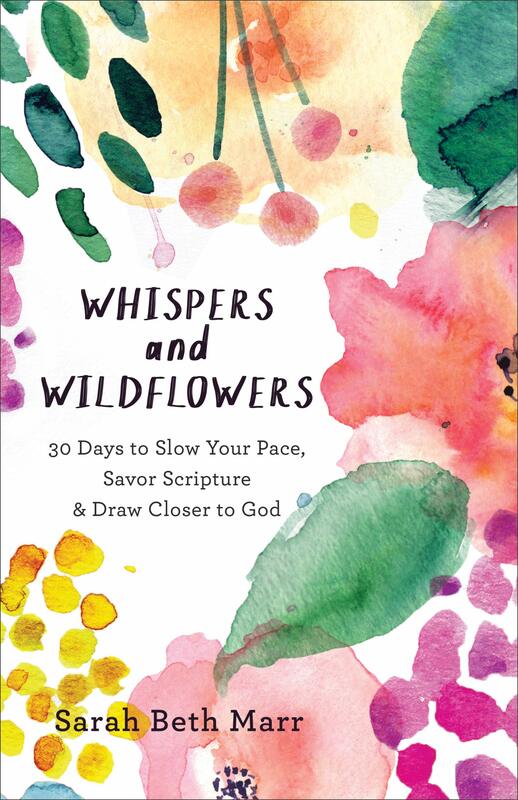 In Sick of Me, Whitney Capps shows us that spiritual growth means being both honest and holy–that we can come to Jesus just as we are, but we cannot stay that way. While virtues like vulnerability, honesty, and humility are desperately needed, we should fight for more. After all, the gospel is a change-agent. Whitney calls us beyond trendy transparency and into something better: true transformation. 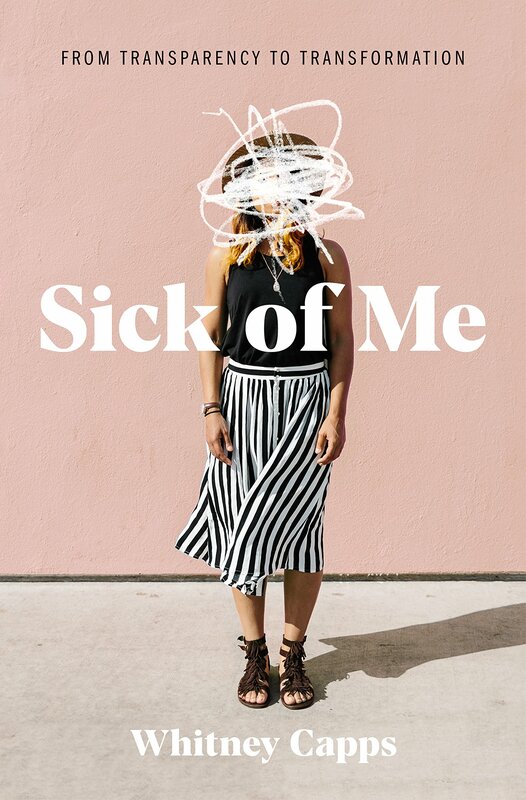 If you want to be honest about all your junk, but are also sick of staying there–Sick of Me is for you. 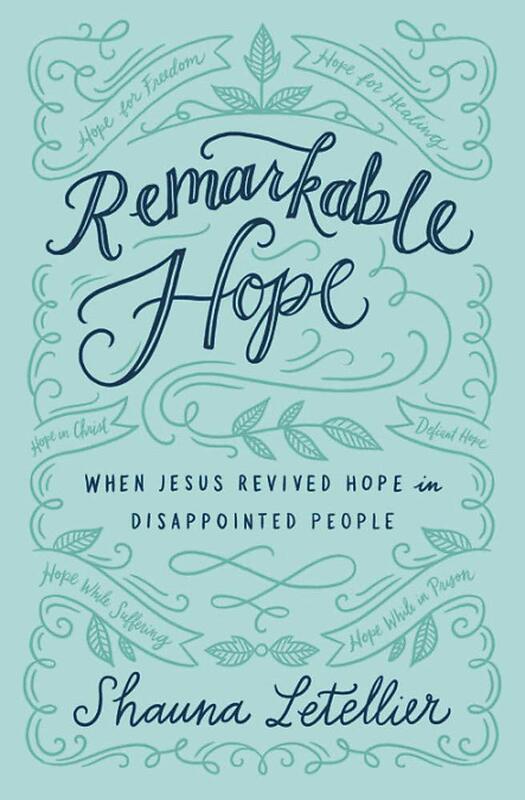 Remarkable Hope reveals a pattern of hope where individuals were surprised by Jesus in drastic ways after they placed their hope in him and were–at first–disappointed. Their stories show His work was rarely what they anticipated. In a world of chaos and conflict, we want a place of comfort and peace. 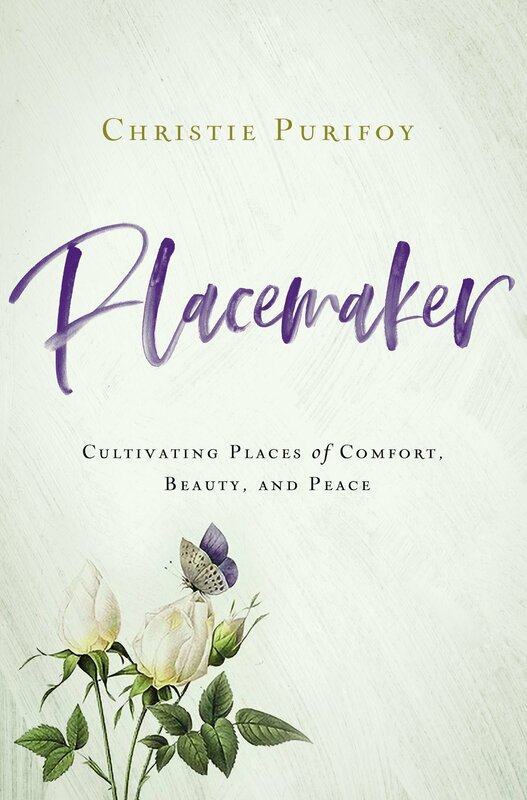 In Placemaker, Christie Purifoy invites us to notice our soul’s desire for beauty, our need to create and to be created again and again. As she reflects on the joys and sorrows of two decades as a placemaker and her recent years living in and restoring a Pennsylvania farmhouse, Christie shows us that we are all gardeners. No matter our vocation, we spend much of our lives tending, keeping, and caring. In each act of creation, we reflect the image of God. In each moment of making beauty, we realize that beauty is a mystery to receive. Placemaker is a timely yet timeless reminder that the cultivation of good and beautiful places is not a retreat from the real world but a holy pursuit of a world that is more real than we know. A call to tend the soul, the land, and the places we share with one another. A reminder that we are always headed home. 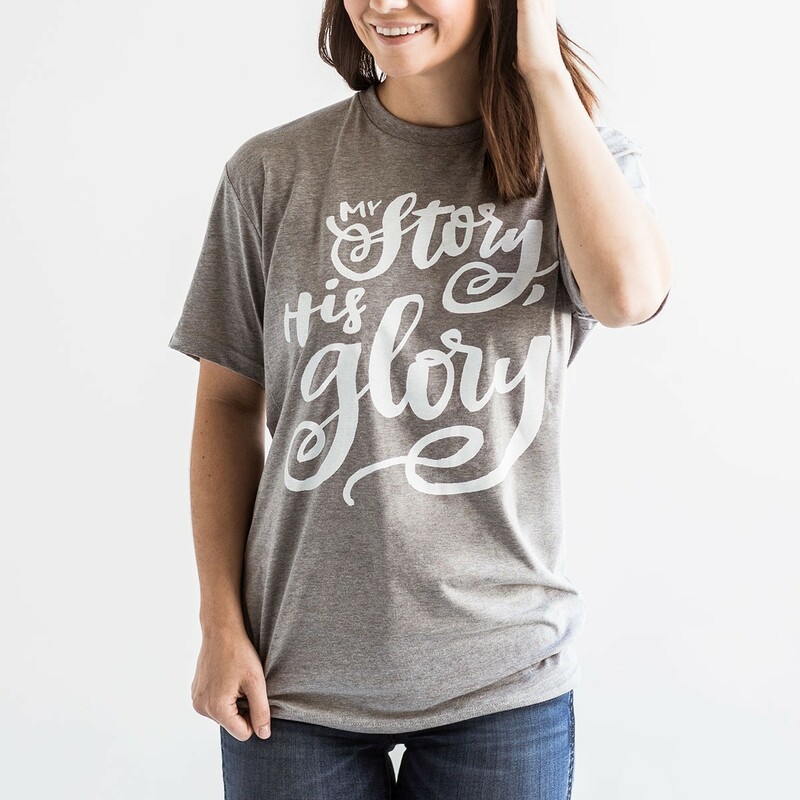 As founder of the SoulScripts shop, host of the SHE podcast, and widely recognized for her tagline, Your Brokenness is Welcome Here, Jordan Lee Dooley has become a go-to source that thousands of women around the world look to for daily inspiration. 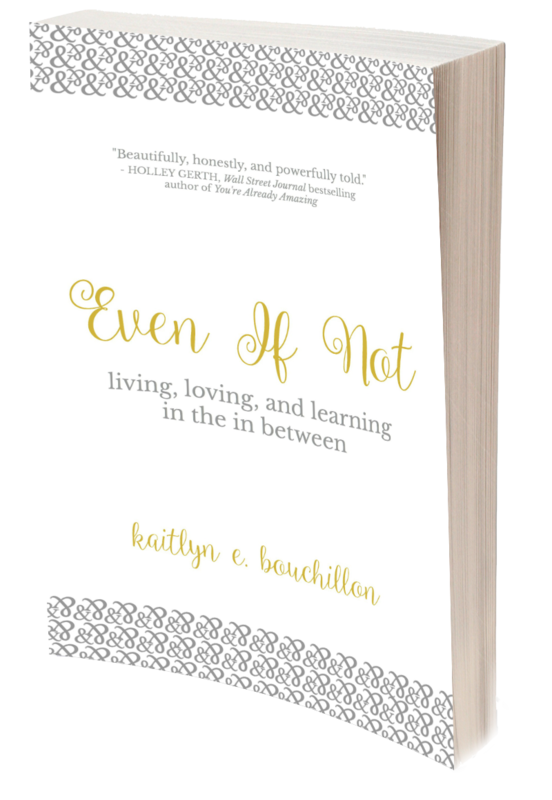 Now she is helping them–and you–discover how to live with purpose, regardless of your circumstances, shortcomings, or struggles. By addressing the “toxic trio” (insecurities, expectations, and the pressure to prove), she shows you how to overcome the lie that you can only live your purpose if or when you achieve ______ (fill in the blank), and identify and eliminate excuses, unmet expectations, and unnecessary pressure. 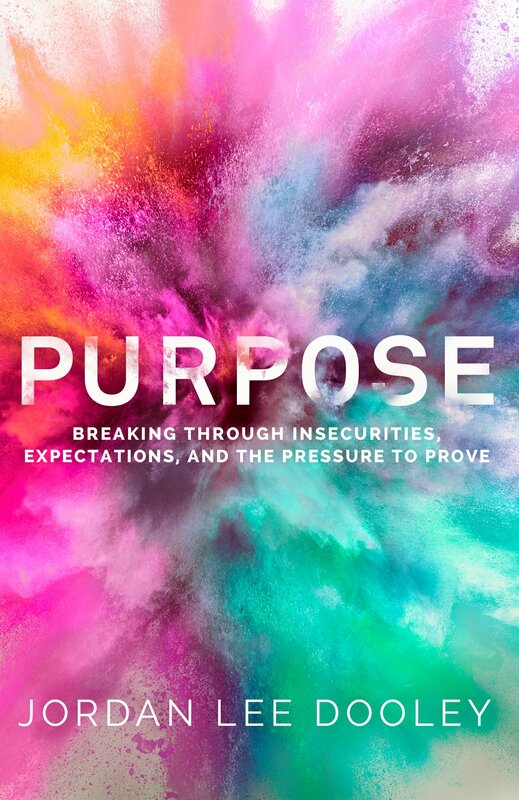 Rooted in faith and jam-packed with tangible takeaways, Purpose will equip you to live as a woman who’s chosen to change today’s world–right where you are with what you have, even before you have it all figured out. Too many women are constantly looking for what better season may be coming next. 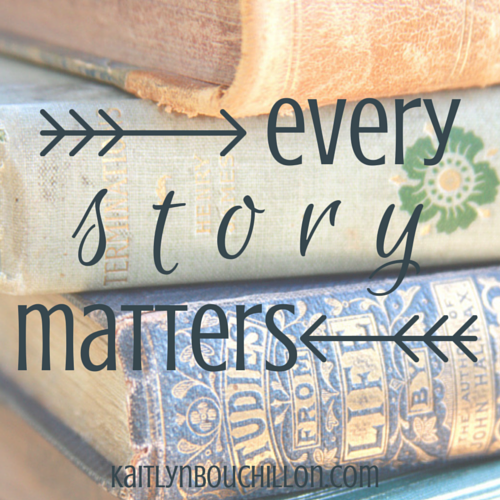 In the process, they miss the everyday glorious moments God wants to use and speak through today. 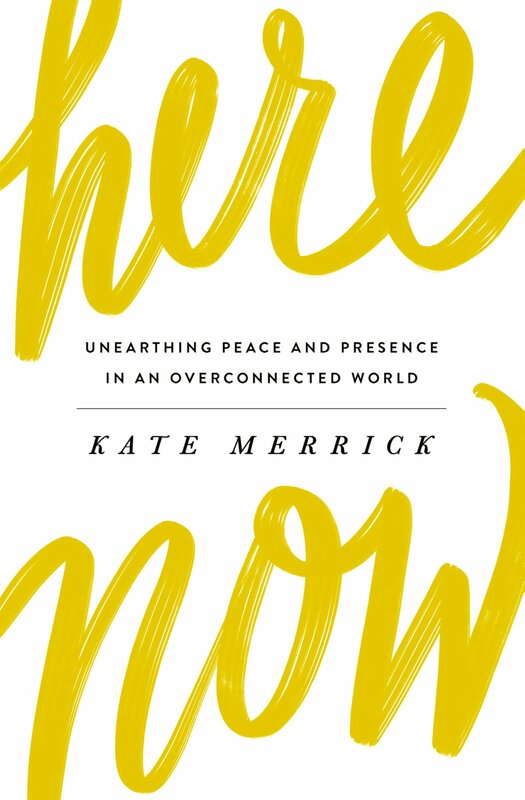 In Here, Now, Kate Merrick takes readers on a journey to drop the distractions and check back into their actual lives, discovering the good, true, and beautiful things God offers when they choose to be present right here, right now. 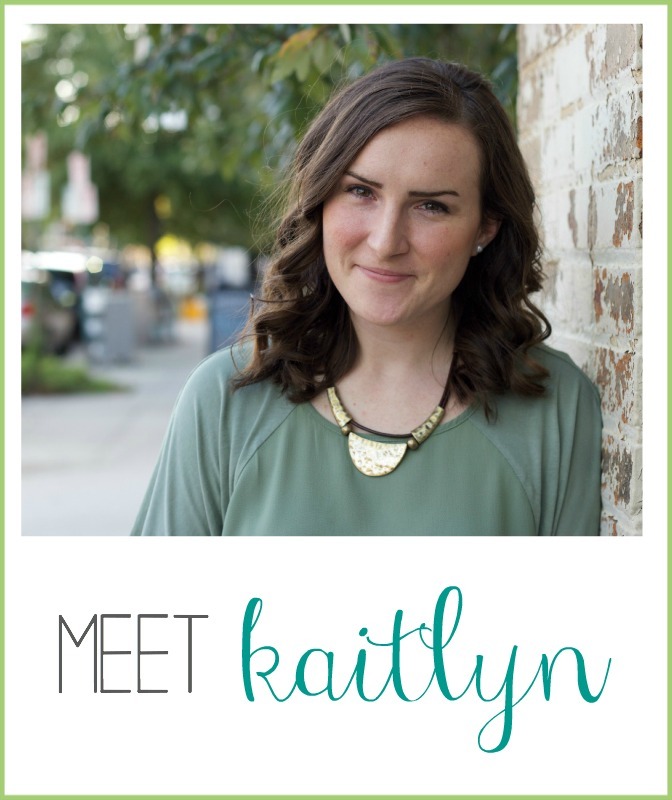 With more than a little personal confession, humor, and honest contemplation, Kate brings readers into her journey to look deep inside her heart, identify and remove the obstacles that prevent her from being truly present, and intentionally receive the gifts of God found in all of life’s moments–the painful ones, the big and beautiful ones, and also the ordinary ones. When we have a decision to make and the answer isn’t clear, what we want more than anything is peace, clarity, and a nudge in the right direction. As Christians, we know we are called to love our neighbor. We may even grasp that “neighbor” encompasses more than just the people living next door or down the street. But what we too often don’t know is how to begin. How do we love our neighbor? Where do we start? What does this look like in our increasingly isolated world? Following practices outlined in the first chapter of 2 Peter, Alexandra Kuykendall lays out the framework for where to begin. 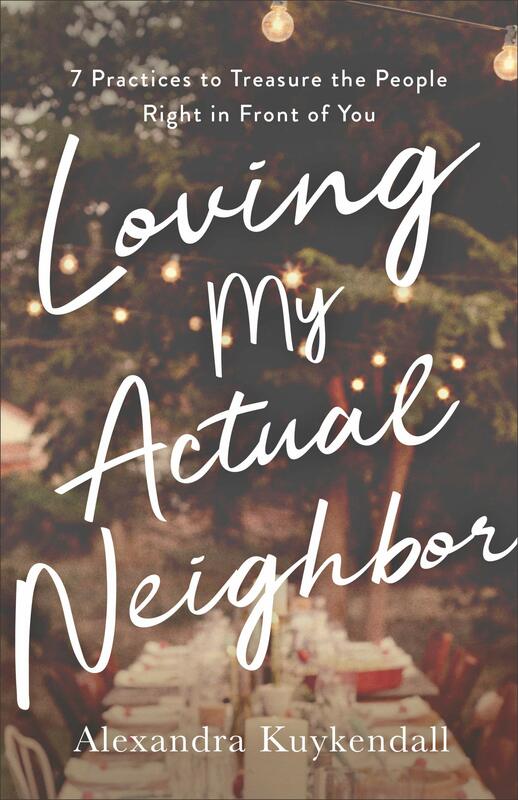 From practicing humility to listening with understanding to being generous in our relationships, Loving My Actual Neighbor offers practical, start-now steps readers can take to love their neighbors. More than 2.3 million people watched as Jeremy and Audrey shared their vows and committed their lives to one another on TLC’s hit show Little People, Big World. As beautiful as their wedding was, the Roloffs made a point to prepare more for their marriage than their wedding day. As Jeremy and Audrey write, if you can fall into love, you can fall out. True love is something you choose to live out each day through your actions, decisions, and sacrifices. To find and still seek, that is love. 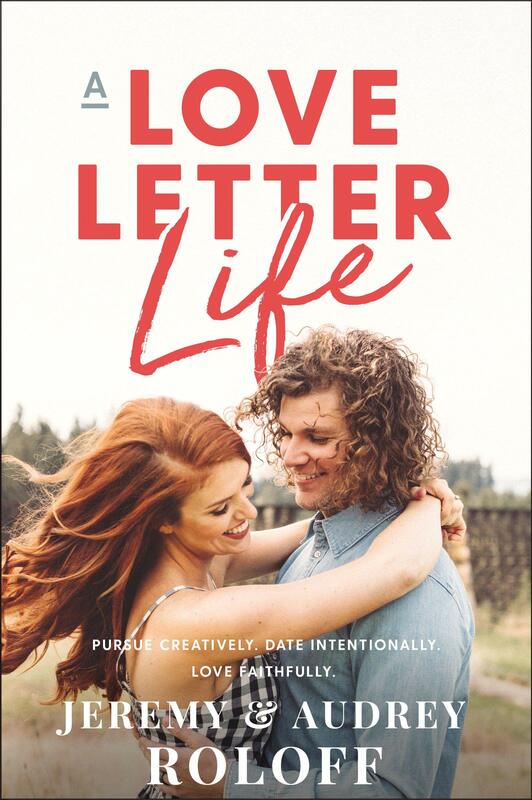 A Love Letter Life will equip you to pursue an intentional, creative, and faithful love story from your first date to “I do” and beyond. We know in our head that God is for us, that there’s great hope in His relationship with us and salvation for us, but sometimes these truths can be hard to believe in the midst of exhaustion, busyness, and a world of spiritual and physical opposition. 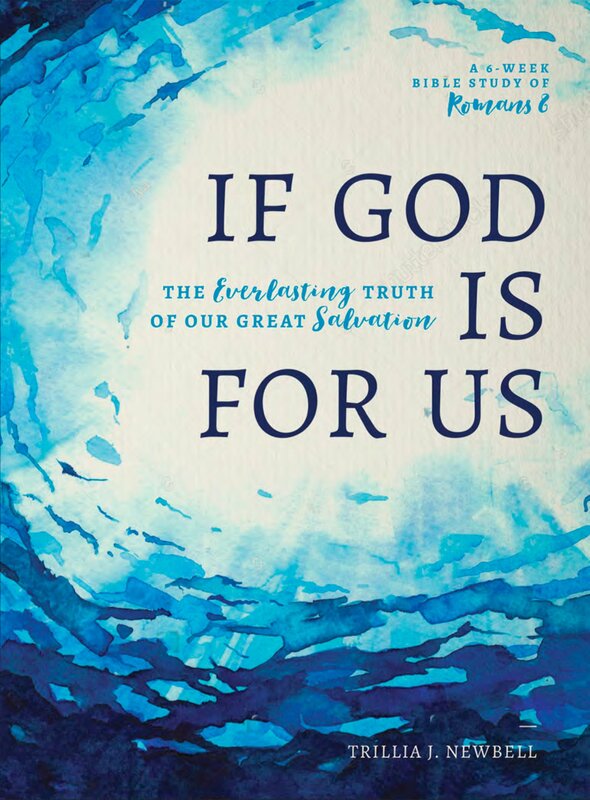 If God Is For Us is a devotional Bible Study on Romans 8 designed to cement in your soul the great truths of our salvation and an understanding for how the Holy Spirit guides our new life in the Spirit, all found in this beloved chapter of Scripture. Why just the one chapter? The simple answer: there’s so much there! It’s no wonder that so many Christians list Romans among their favorite books of the Bible and Romans 8 as their favorite in the book. In this 6-week study, Trillia Newbell will walk you through Romans 8 and help you cement deep inside yourself the scandalous truths of our great salvation, our inheritance, the assurance of our faith, and ultimately the love of our good Father. Each week includes five daily readings and devotionals, as well as questions for reflection and study. 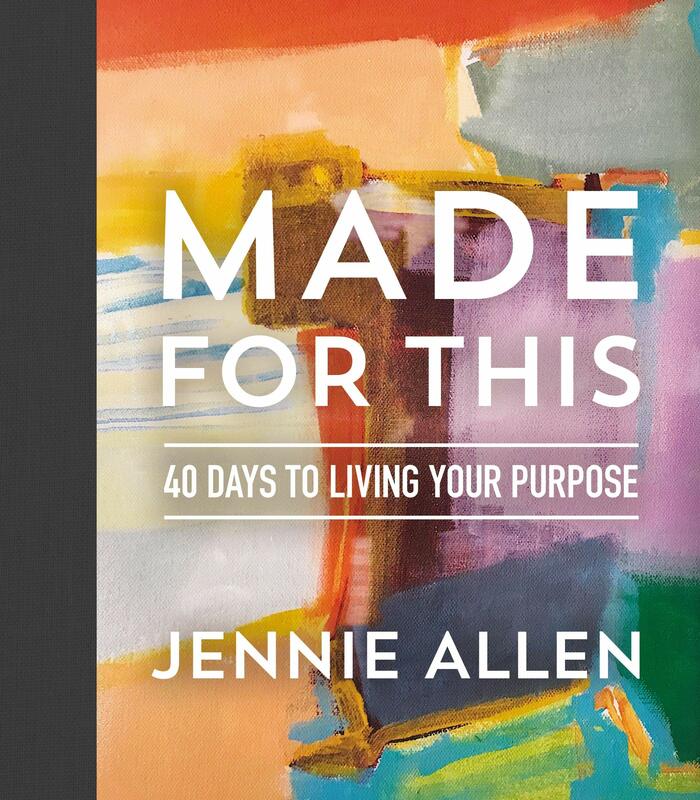 In her bestselling books Anything and Restless, Jennie Allen challenged women to fully surrender their lives to God and then offered a process to uncover and understand the raw materials He had given them to use for His glory and purposes. Now, for the first time, those two concepts have been combined to create a forty-day journey for women to recognize their calling, find their place of service, and follow God to a life of purpose. This step-by-step process, to fully surrender to God and then identify the threads of gifts, passions, places, relationships, and sufferings in your life, is not to get what you want but to find what God wants of you. Divided into forty days, Made for This will help readers not only follow their dreams but also be able to answer life’s ultimate question: Why am I here? 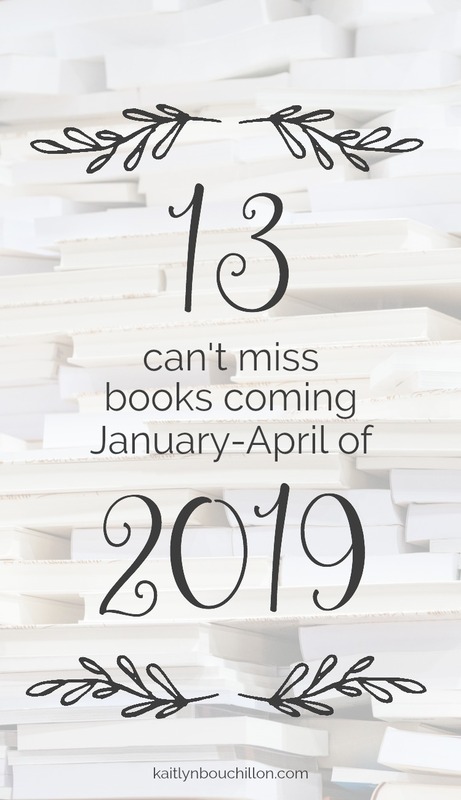 Am I already working on compiling the list and preparing a post of can’t-miss books releasing in May-August? Of course I am. 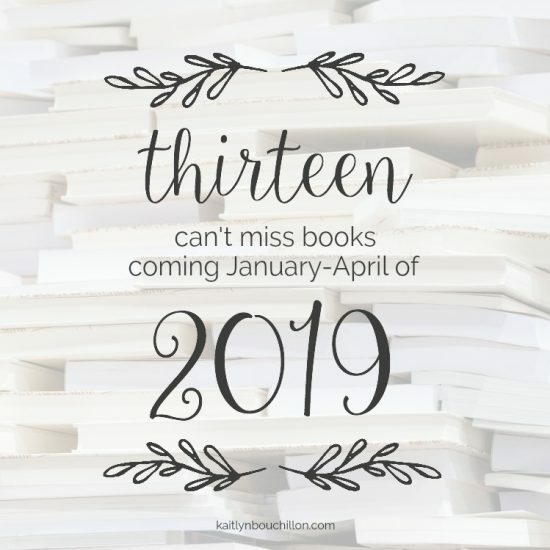 I’ll share more in a few months, but for now… let’s just say there are several amazing books coming from Lisa-Jo Baker, Vivian Mabuni, Kristen Strong — and many more. P.S. I bookmarked several (other) titles that will soon release, but have decided not to include them in this list simply because I’m not fully confident of the content within the books. I’ll preorder, read, and (potentially) share on social media after release… but the ones above are from authors I personally know and/or have read before, or first-time authors who come highly recommended by people I trust. There will be many releases that top the charts over these four months (ask me in person and I’ll give you my book-launch-manager predictions), but these 13 are ones I’m confident will contain encouraging, inspiring, honest, and powerful words within. Thanks for the list, I didn’t know Whitney Capps had a book coming out- I always liked listening to her speak. I’m a Women’s group leader and am always looking for good source material for our studies. This is a great list. Checking some of them out! thanks! I always love your lists! There are so many here I’m really excited to read. 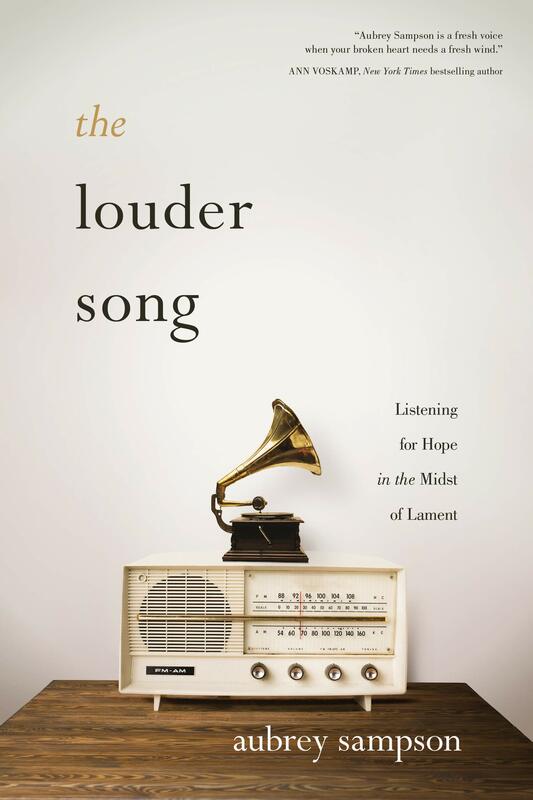 Especially Elisabeth Elliott’s book and The Louder Song! Thank you! Those two stood out to me as well… I haven’t read advanced copies of either, but I do wonder if they’ll go well together based on the common theme. What a great list! 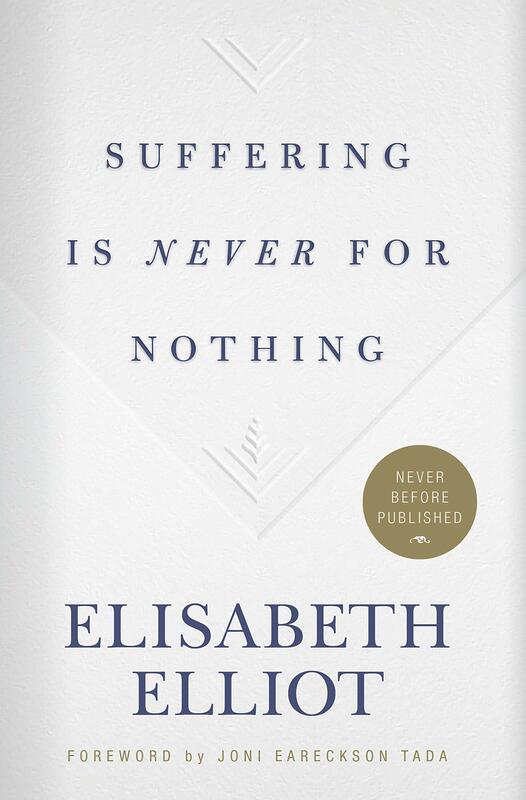 I’m SUPER happy to learn about the new book by Elisabeth Elliot. I just preordered. What gold to find something never before published by her! I know!! I was so surprised to see the news of it coming, but am glad they’ve found something never before published. This list is wonderful. I’m curious, how do you find out about books that are yet to be published and what date they will come out? Hours of research, bookmarking, and paying attention to who announces they have a book coming in the next year or two. :) It’s worth it though, because blog readers seem to enjoy the list(s) and I enjoy the research and putting it together!